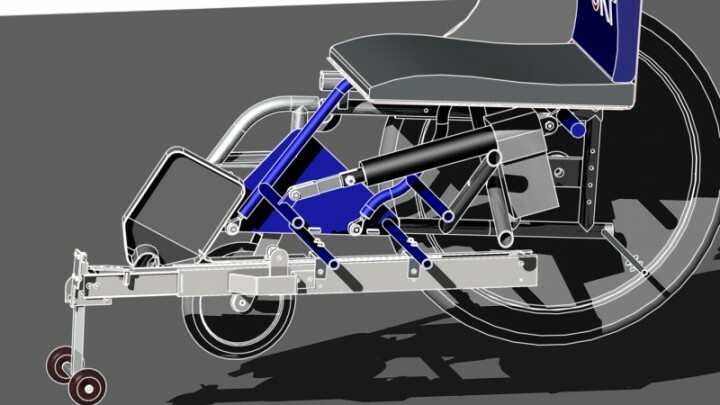 The Integral Design Project is a big project within the study Industrial Design Engineering. With a group of five students we had to design a new product for a company. In our case this company was SKF, the world leading bearing manufacturer. The company was interested in the health care market and wanted us to come up with a new product for this market. 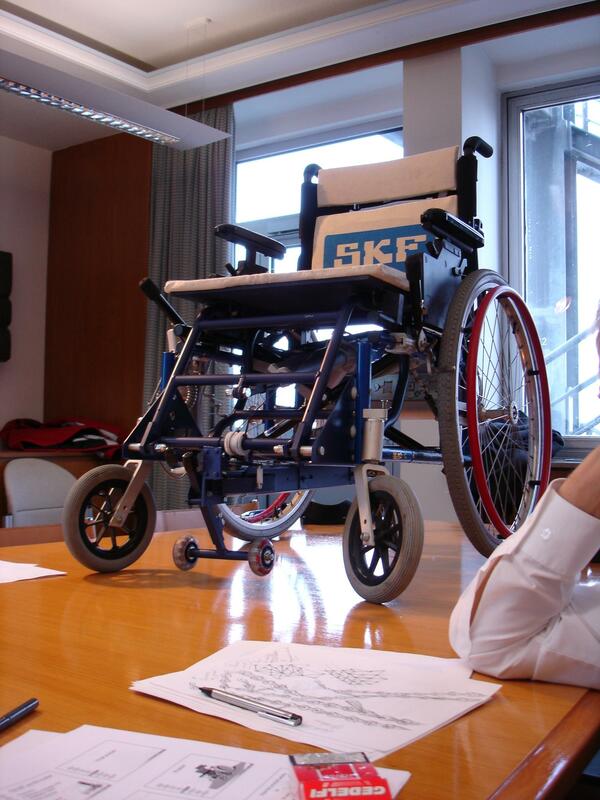 The result, after a half year hard work, was a add-on seat for a wheelchair driven by an actuator in order to help people to make a transfer from their wheelchair to a seat, bed or toilet and back. During this project we encountered a lot of mechanical problems and I could use my skills to come up with innovative solutions for these problems. 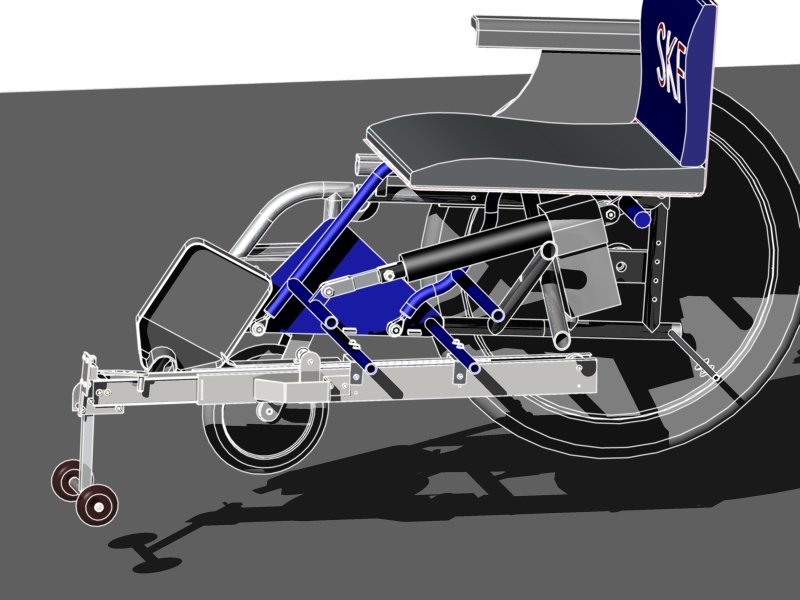 We build a working prototype and SKF was completely satisfied with the result. They even patented the ideas, which was very satisfactory.